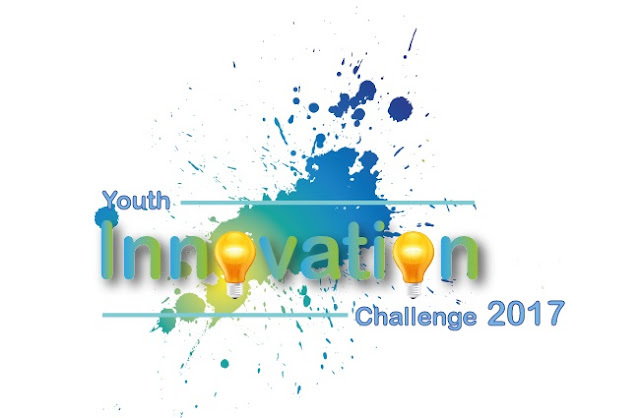 The Youth Innovation Challenge 2017 by SMU is now open for submission. The deadline for submission is 10 Feb 2017. If you were interested in participating in this challenge, please email Mr. Lam Hin Chew (lam_hin_chew@sst.edu.sg) for more details.